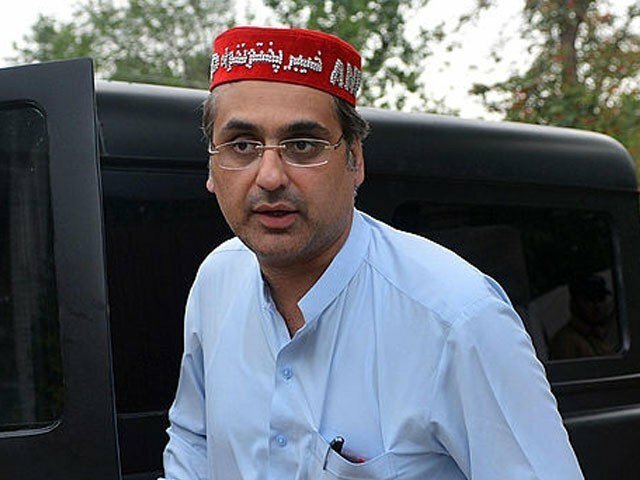 The Khyber-Pakhtunkhwa caretaker government on Wednesday recommended replacing the chief secretary and inspector general police over their failure to thwart Tuesday’s blast in Peshawar that claimed 20 lives, including that of ANP leader Haroon Bilour. Sources said the government has sent a summary to the prime minister’s house, recommending replacement of chief secretary Kamran Naveed Baloch and IG police Muhammad Tahir. It said that both the officials were found to be negligible in foiling the untoward incident. The federal government, after getting an approval from the Cabinet, will respond with names of the new officials to be deputed. 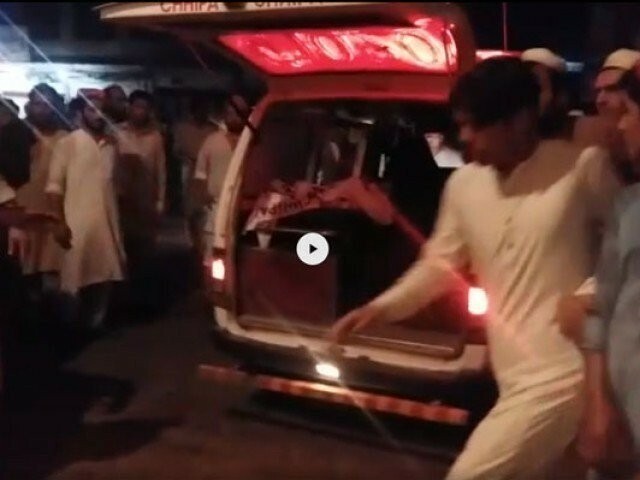 A day earlier, an attacker detonated his explosive belt close to the ANP leader’s vehicle as he approached a rally organized to promote his election in the Yakatoot area of the provincial capital. Bashir Bilour, the father of Haroon, was also martyred in a suicide bombing targeting his rally in the fabled Qissa Khawani bazaar of Peshawar in December 2012. The outlawed TTP had claimed responsibility for that attack.